Welcome to St Mary & Archangel Michael Coptic Orthodox Church. 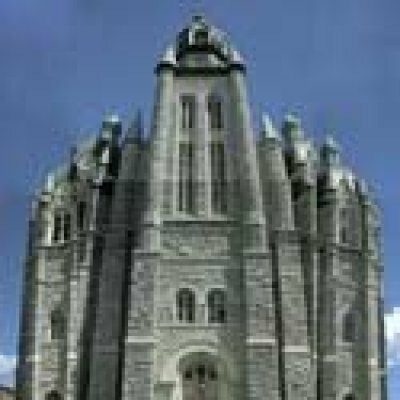 Our Church is located in Nashua, NH, United States. 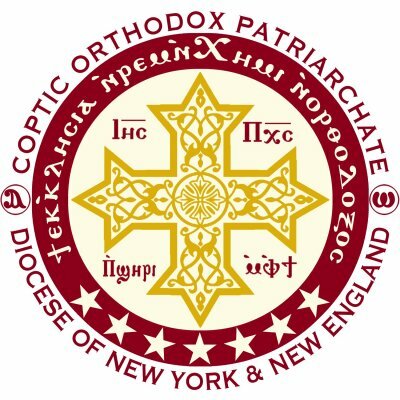 Our church is part of the Diocese of New York & New England under the guidance of HG Bishop David.